Home Food Is it safe eat mouldy jam after ‘scraping’ off the surface fungus? Is it safe eat mouldy jam after ‘scraping’ off the surface fungus? The prime minister has sparked a national debate after revealing she will not dispose of old jam simply because it is growing mould. 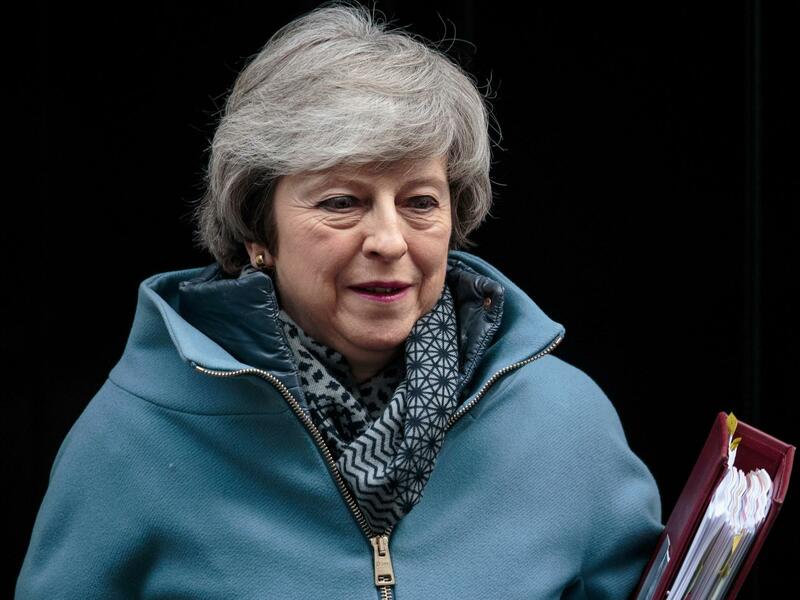 Theresa May made the admission during a cabinet discussion on food waste, explaining that she will happily scrape off any bits of mould and eat what is underneath. The comments have prompted questions surrounding what is and is not safe when it comes to mouldy produce. According to the BBC2 programme Trust Me, I’m a Doctor, May’s tactic is in fact, perfectly safe. In an episode that aired in 2014, presenter Michael Mosley conducted an experiment that involved leaving items of food to go mouldy and seeing if they were still okay to eat afterwards from a health perspective. Items tested included bread, hard cheese, fruit and jam. Experts on the show explained that jams can go mouldy very easily because of the reduced sugar content, but scooping off any mould and consuming what’s underneath is completely safe to do, so long as any mouldy parts are completely gone. Speaking to the BBC following the show’s air date, mould expert Dr Patrick Hickey concurred that the moulds you find on jam are normally fine and can be scraped off. Items that should be avoided if they grow mould, however, include soft cheeses, nuts and meat. Despite it being safe, May’s admission that she scrapes the mould off of jam has prompted a flurry of amused responses on Twitter. “Just the PM advising others how to eat food waste ahead of a possible no-deal Brexit, nothing to worry about,” one person wrote. “Scraping the mould off the jam is definitely a posh thing. You could see it in one of those Tatler guides.” another added. Meanwhile, other people commended the PM on doing her bit to reduce food waste. “I really really hope everyone scrapes mould off top of jam because I hate food waste and it’s a fine thing to do,” wrote one person. The United States Department of Agriculture defines food mould as a microscopic funghi that lives on plant or animal matter. The spores are what give mould its colour, which can be yellow, blue or grey. According to a report published by Waste and Resources Action Programme, many people dispose of foods due to mould unneccessarily, because the majority of this food is actually edible, even though the mouldy proportion of it may not be.